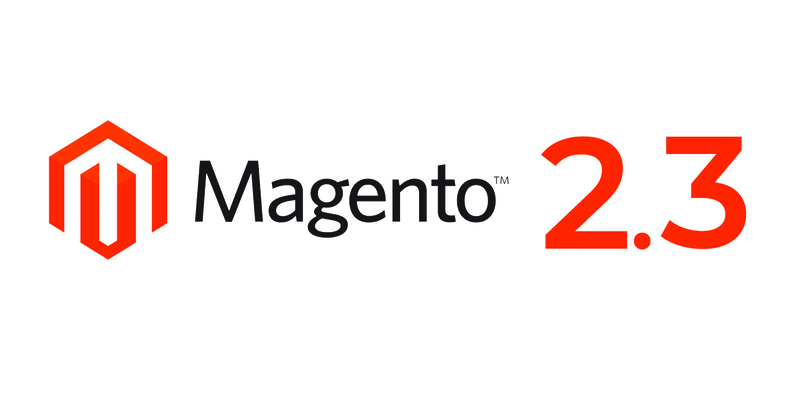 Home / Posts tagged "magento development company"
Magento is an ideal open source e-commerce platform that provides developers with the host of features to create fully-functional e-stores. 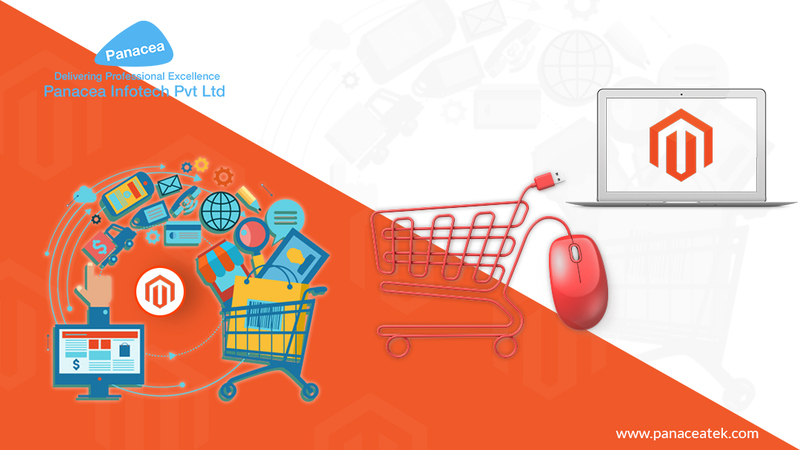 This wonderful platform not only makes online purchase easy for the buyers but also enables store owners to manage appearance, material, and capability of their online stores. 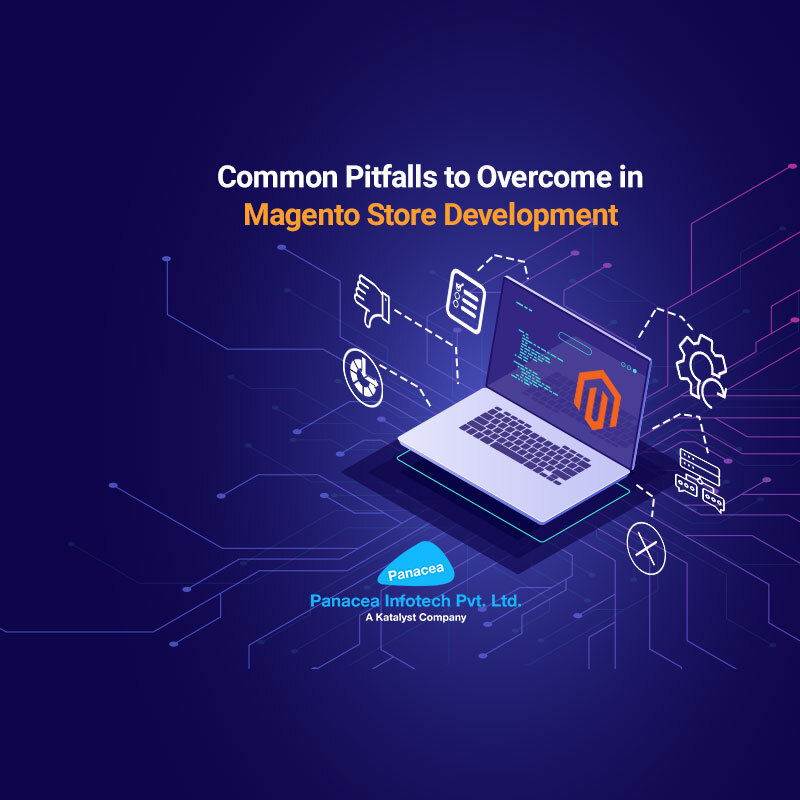 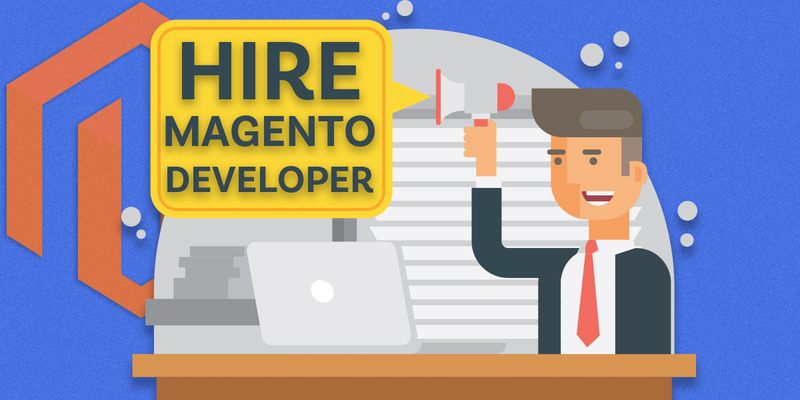 Merchants who hire Magento developers for building their ecommerce websites, can optimize optimize their online stores easily and enhance its capabilities. 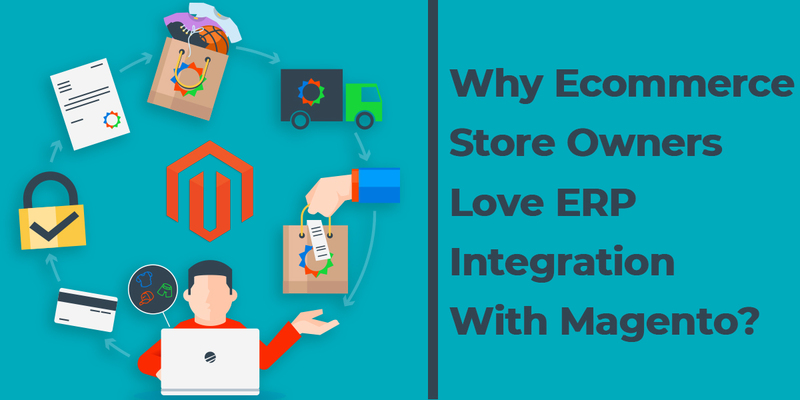 This is the reason why Magento is the most popular e-commerce platform across the world.